The Kitchen Garden is a local showcase for small-scale food production using organic principles. You can visit us by appointment with 24 hours minimum notice for a tour of the garden with tea or coffee & cake, where we will introduce you to our practices in sustainability as well as nurturing bodies, soul and soils! You are also welcome to purchase vegetables, bunches of herbs, salad items, and much more from our shop. Sunday Breakfasts at The Kitchen Garden. £15.00 per head we serve at 10am as soon as everyone is seated. Maximum of 10 people one sitting only. Why not join us for Breakfast at The Kitchen Garden, with local meats, bread, veg, our own eggs, cake and apple juice. Vegetarian option available also. Booking in advance is essential as limited to a mixiumum of 10 peeople, book now by calling Rae on 07949396589 or emailing rae.gervis@lime.org.uk. 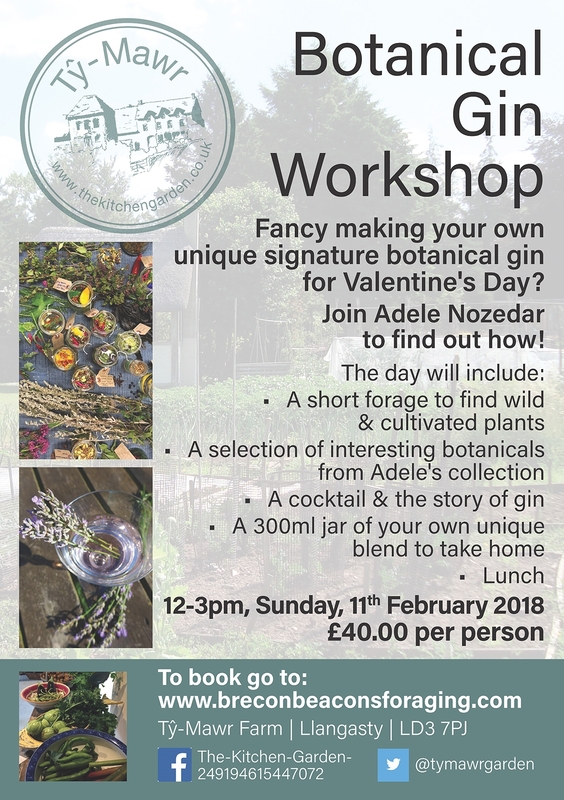 'Fancy making your own botanical gin blend? Or maybe you're looking for a present for a loved one who loves to guzzle gin? 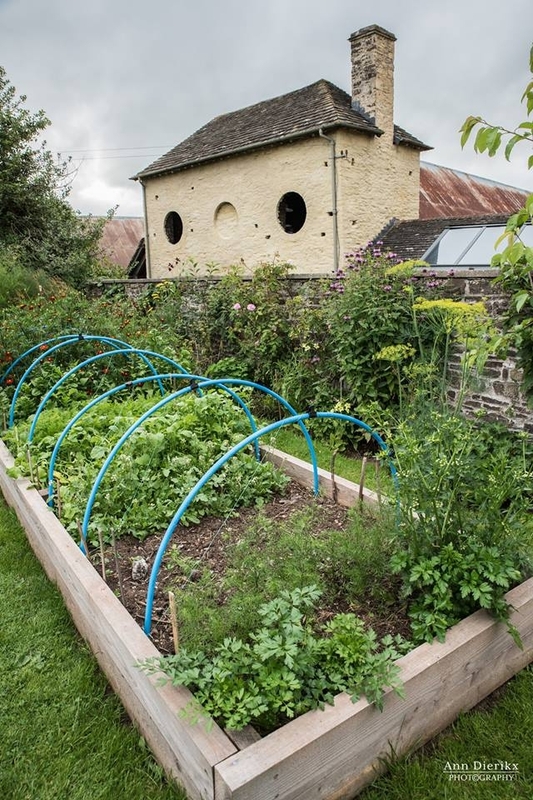 Start with a short forage in and around The Kitchen Garden. Learn about the strange history of gin. Enjoy a home-cooked 'Kitchen Garden' soup & fresh bread. Then delve into the massive array of herbs, spices & other ingredients provided for you. Enjoy a free cocktail and then skip home clutching your own300ml jar of bounteous botanical joy! Fermentation has existed as a method of food preservation and a way to create drinks for thousands of years. So many fermented products are familiar to us such as bread, miso, yoghurt, tofu, sauerkraut, cheese, sour cream, beer, wine, salami and vinegar but they are now enjoying a renaissance for two main reasons. Firstly, people are discovering the wild and invigorating spectrum of flavours that are produced when natural and traditional fermenting methods are used without the use of additives and pasteurisation. Secondly, live cultured food provides a huge amount of beneficial bacteria which helps support our microbiome and our gut health. Indeed live fermented foods can provide not only a great source of probiotics but also a rich source of prebiotics. There has not been a better time to rediscover the skill of wild fermentation and take part in this voyage of discovery! 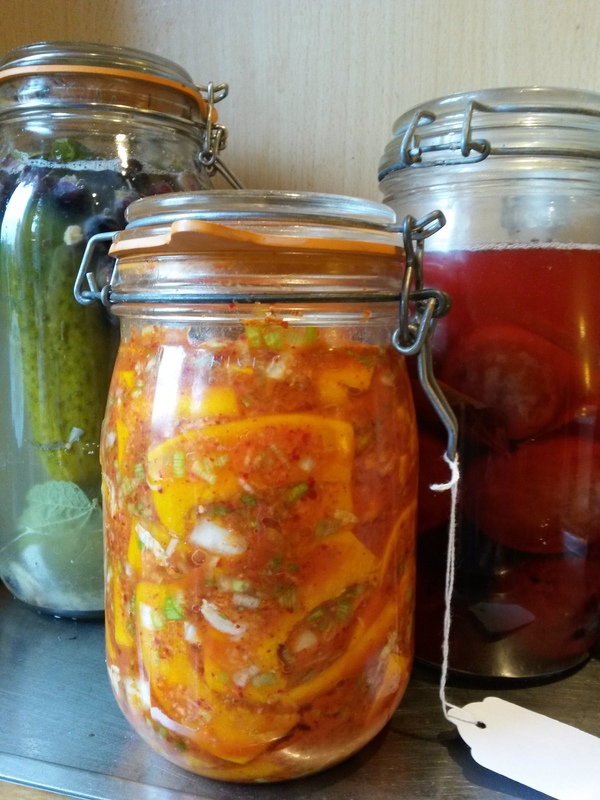 These courses will offer an in-depth introduction to everything you need to know about fermentation techniques to create a range of probiotic, live cultured food and drinks such as kimchi, milk kefir, kombucha, sauerkraut, viili yoghurt, beet kvass, tepache and more. At the end of each session, you will have ferments to take home as well as recipes and the knowledge to experiment further. A two-day course designed to introduce you to permaculture, day one will include introductions and overview of the course, learning from nature. Site tour, home garden, forest garden, eco-build. Pattern understanding and application - Zoning, succession, diversity. The second day will include, making connections, permaculture principles and ethics. Permaculture gardening-practical. Permaculture in community and business. To find out more or for new upcoming classes call Rae on 07949 396589 or email rae.gervis@lime.org.uk for more details. Want to know your Sauvignon from your Chardonnay or your Merlot from your Pinot? If so, then join Lowri for an introduction to the most popular wine styles of the moment. 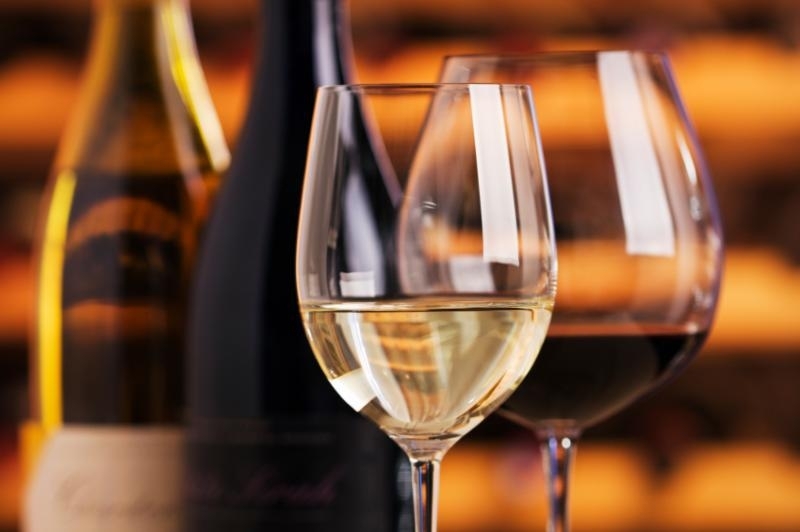 This informal evening will cover the basics of how to taste wine and how to start identifying the differences between some of the most well-known grape varieties. You'll also get tips on how to pick alternatives to these main varietals, enabling you to better navigate your way around a supermarket wine aisle or a restaurant wine list. Enjoy the selection of wines alongside some delicious canapes prepared by Rae from The Kitchen Garden. Located two hours south of Bilbao and nestled between the Sierra de Cantabria and Sierra de la Demanda mountains, the Rioja region is perfectly located for wine production. Undoubtedly one of the most famous wine regions in the world, Rioja is perhaps best known for its complex, age-worthy reds but it also produces a diverse range of other styles including zesty whites, fruity roses and vibrant, easy drinking red wines. Join Lowri to learn more about Spain's flagship wine region and taste a broad line up of Rioja wines paired with tasty tapas dishes prepared by Rae from The Kitchen Garden. Originally from Aberaeron, Lowri has spent the last ten years in London working in the wine industry. Starting off in retail with wine specialist Majestic, she went on to work for the world-renowned Berry Brothers and Rudd and cult independent, The Sampler. She now works for a specialist wine PR and marketing agency and has looked after clients including Wines from Rioja, Veuve Clicquot and the region of Cognac. Lowri holds both the WSET Advanced and Diploma qualifications. 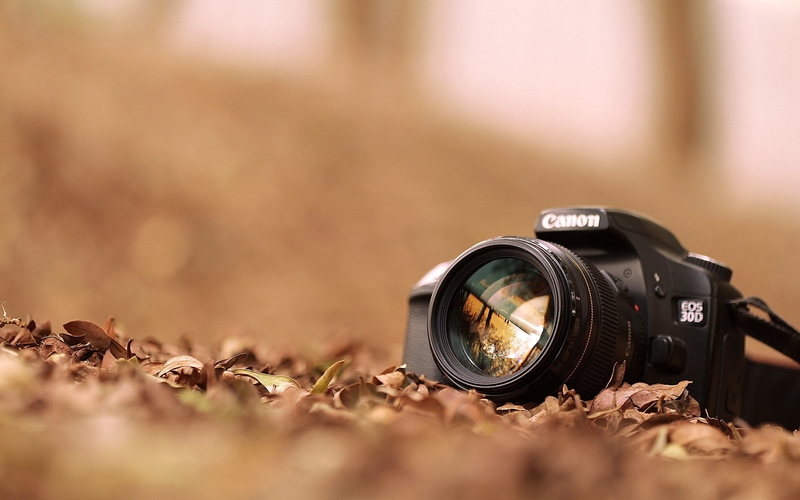 Get the most out of any camera - from camera phones to DSLRs. Is the composition right? Is there anything in the frame that we don’t want in the photograph? What are the light sources? Direction, intensity and quality of light are all important. Portrait or landscape? Which parts do we want in focus? Toby is a freelance photographer specialising in the natural world, wildlife and underwater photography. Having spent several years as a web and IT manager at the World Land Trust conservation charity, he recently decided on a career change. Gaining a Master’s degree in Biological Photography and Imaging from Nottingham University in 2014, he moved to the Brecon Beacons that year. Along with the group workshops, Toby also offers 1 to 1 tuition which allows more detailed coverage of specific areas of photography. A morning course designed to provide a hands-on introduction to the sustainable no-till growing of edibles! It is designed to provide you with the basics to start or convert your garden using sustainable practices. With hands-on demonstrations of composting, seed sowing, soil conditioning and more. 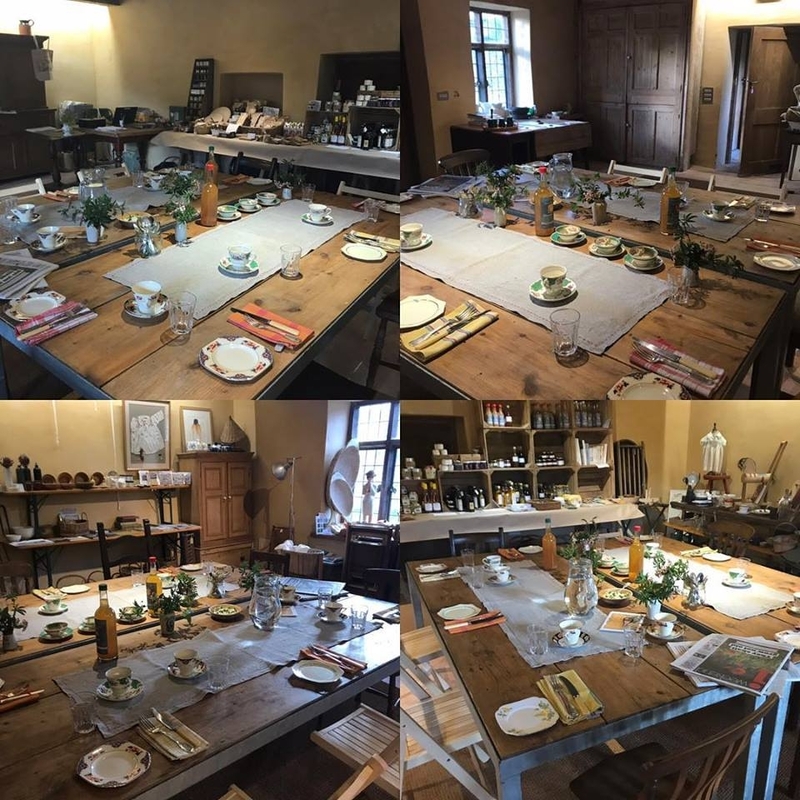 A small group to encourage you to ask questions all set in the beautiful Kitchen Garden at Ty Mawr. The Q&A session will be over coffee and cake! Beginners and Refreshers welcome! Children 11 upwards welcome. A few testimonials from recent guests!! We found the course very inspiring and feel now we know how to make a start (as before when contemplating growing, it all just felt a bit overwhelming). Also to be in the presence of such passion and knowledge, from you, has been greatly motivating. So let's see! A two-day course consisting of introductions and overviews of what is a forest garden? What have you got? Setting and Site assessment. Planning your forest garden-principles, sequence and techniques and a look at some forest Garden case studies. Day two consists of starting a forest garden- establishment, strategies and methods. How to combine and place plants. Growing with your garden-maintenance, learning and succession. The day will finish with open questions and next steps. Tomas Remiarz, author of "Forest Gardening in Practice" has been involved in creating and maintaining permaculture sites across the UK and Europe for nearly 20 years and has been teaching permaculture and related courses since 1997. For the last five years, he has also been involved in a sustainable rural housing project on a 7-acre site in Herefordshire. 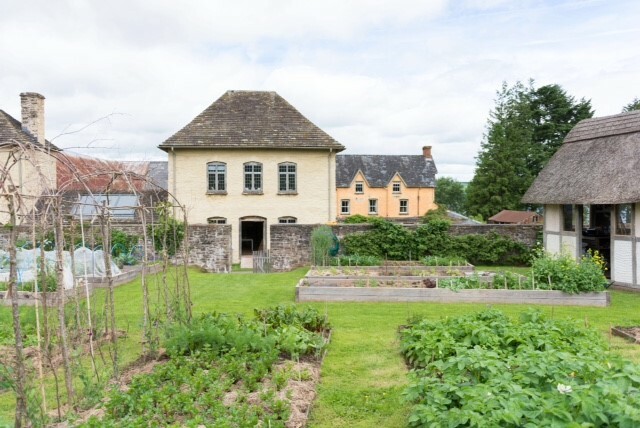 Spend a wonderful day with your family in the wildly beautiful landscape of the Brecon Beacons, at Ty Mawr Kitchen Garden. First, we'll search the woods to gather the fuel for the pizza ovens. 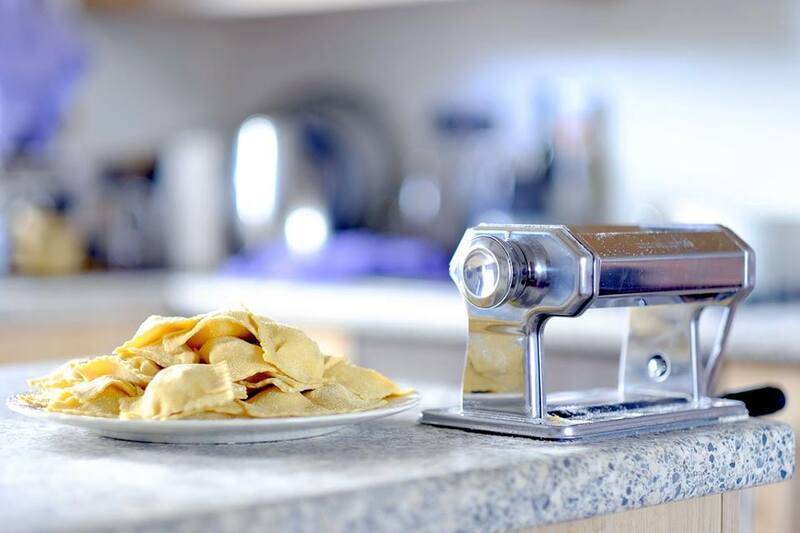 The ovens will take a couple of hours to get hot enough to cook in, which is exactly enough time to make the dough and sauce, as well as foraging from the wild and cultivated ingredients available in the surrounding meadows and gardens. Then we'll cook the pizzas and share them for lunch! Open to children of all ages and their families, we ask that one adult accompanies two children. An in-depth introduction into fermenting with the ancient rice starter, koji. The course is lead by Reiko, who practices the traditional Japanese methods of production. 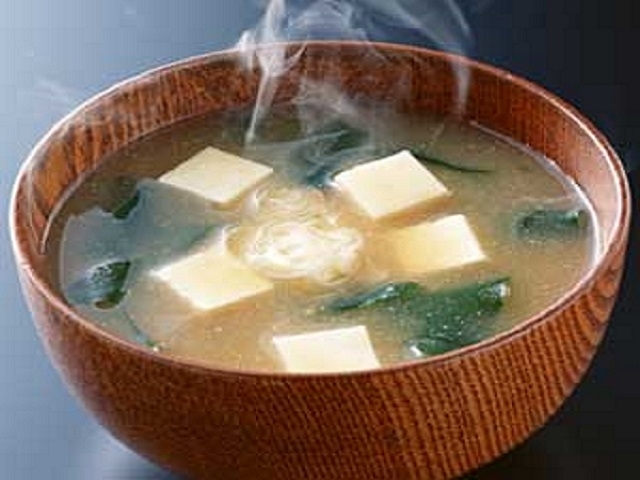 We will learn how to make miso, shio koji and amazake and how to combine these ancient foods into everyday meals. We will also look at and make Natto, which is a rich source of vitamin K. At the end of the course, you will have three items to ferment at home along with recipes and the knowledge and confidence to practice further. There will also be a series of tastings! To book your space please click here! 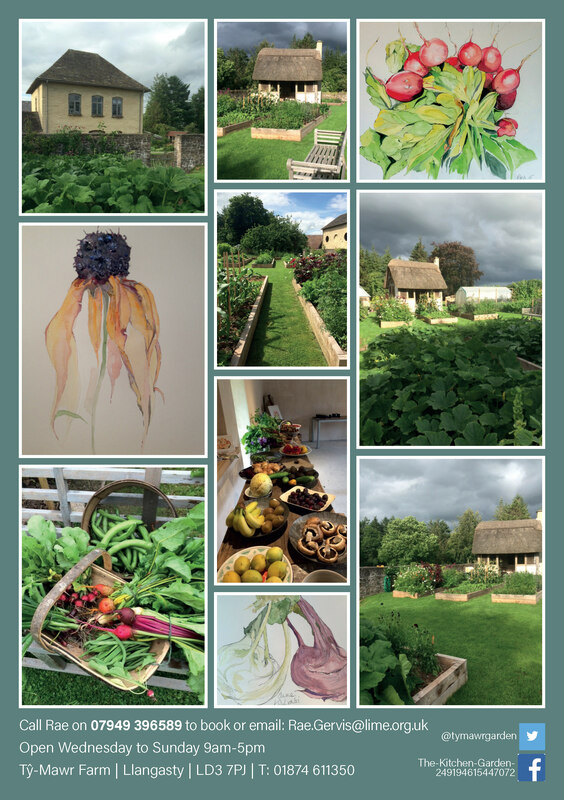 Why not join us for an Art Day at The Kitchen Garden at Ty-Mawr? Our relaxing day unfolds with a tour of the Kitchen Garden and immediate grounds. During this time you will either be selecting a location within which to paint, or selecting vegetables, flowers or foliage to paint, either in the shop or the Winehouse. We will then have two hours of Painting/Drawing. The afternoon will be spent with individual instruction for all followed by a discussion of the day's work and delighting in your work! Passementerie Course with Clare Hedges. 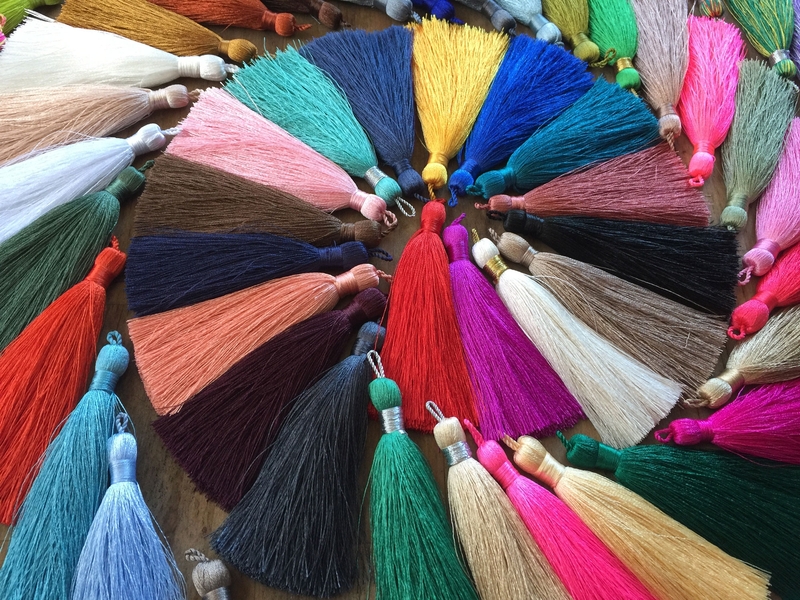 Learn to make small tassels, cords, covered buttons and other decorative techniques. Ideal for anyone interested in textile crafts. For more information email Clare on hello@calrehedges.com. 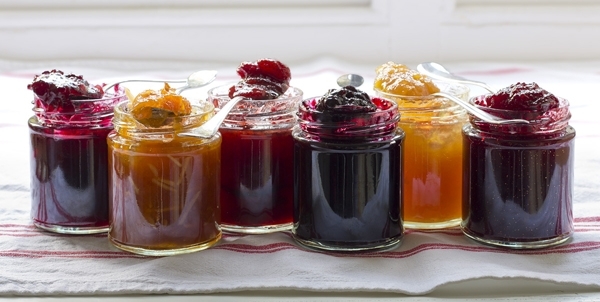 Join us for a jamtastic family event at the gorgeous Kitchen Garden at Llangasty in the beautiful Brecon Beacons and take a step back in time to make some old-fashioned preserves just like Grandma used to make! First, take a foraging walk with Adele through the lanes, woods and fields surrounding the Gardens to find wild ingredients, then walk with Rae through the gardens themselves to find some cultivated goodies. Afterwards, learn how to use what you've found to make a jar of jam and a jar of pickle to take home; every jar will be unique. This is an event for all the family. We ask every two children is accompanied by at least one adult. No dig gardening for Autumn & Winter plus planning for Spring. Includes soil nourishment, compost making, division of perennials, winter crops. A morning course designed to provide a hands-on guide to putting the garden to bed for the winter. The course will cover, mulching, protection and winter crops. With an emphasis on an organic and sustainable approach. It is designed to provide you with the basics to start your garden, pots or backyard using sustainable practices. A small group to encourage you to ask questions with hands-on demonstrations. All set in the beautiful Kitchen garden at Ty Mawr. We will cover site, situation, soils, composts, propagation, general maintenance and organic controls. The Q&A session will be over coffee and cake! Italian Nights at The Kitchen Garden!! We are delighted to announce that Nonna Caterina is back at The Kitchen Garden in 2019. 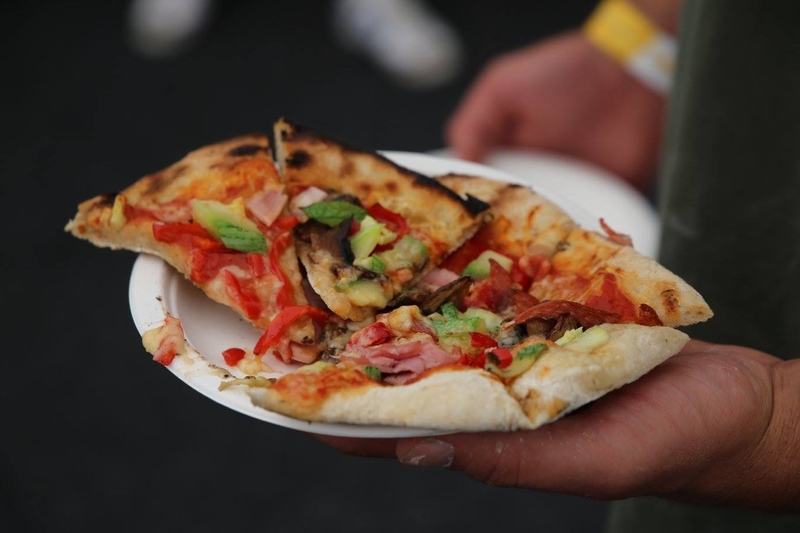 We will be having an authentic Italian Evening on a Saturday Night at The Kitchen Garden. We have teamed up with Nonna Caterina Italian Food, to create a constantly changing five-course menu, which focuses on what is available in the garden each week. The pasta served is all organic and handmade, the salads and vegetables are our own organic produce from the garden. We will be using very local and free-range meat, but can also cater for vegetarians. £27pp Bring your own wine. We will be having a supper on selected Saturday evenings through out the year with more events to be confimred. To see an example of the menu please click here. Pre-booking is essential, to find out more or book your space call Alison on 07490143385.